Highlights from our last event, Annual Burgers & Brews for 2018. Close to 430 guests enjoyed burgers from 7 Chefs and brews from 9 Breweries. Each guests was able to vote for their favorite brew and burger with the option to buy more votes. Best Burger went to UC Merced and Best Brew went to North Coast Brewing. Please check back often for more information on Burgers and Brews 2019. Check out our digital copy of Merced Today! Become a member and get found in our online Members Directory. Signing up is easy using our online Membership Application, so why wait? 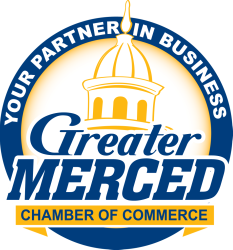 Become a member of the Chamber today! 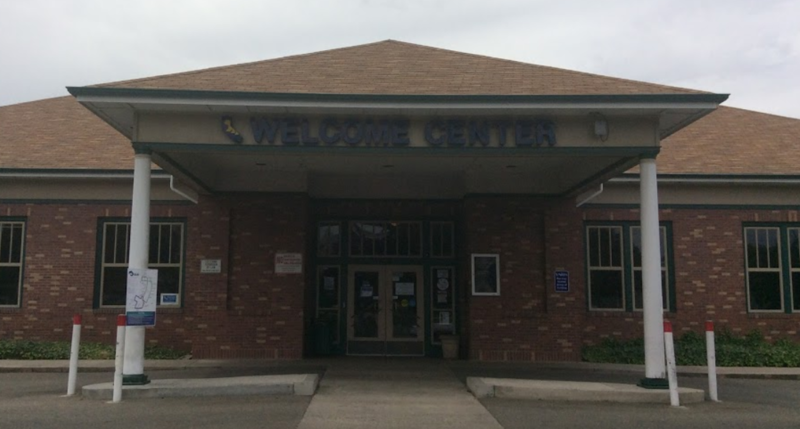 Make the Welcome Center your go to location for the history of Merced, Local Attractions, Performing Arts, Shopping Guides and much, much more! ​Click here to view their website.